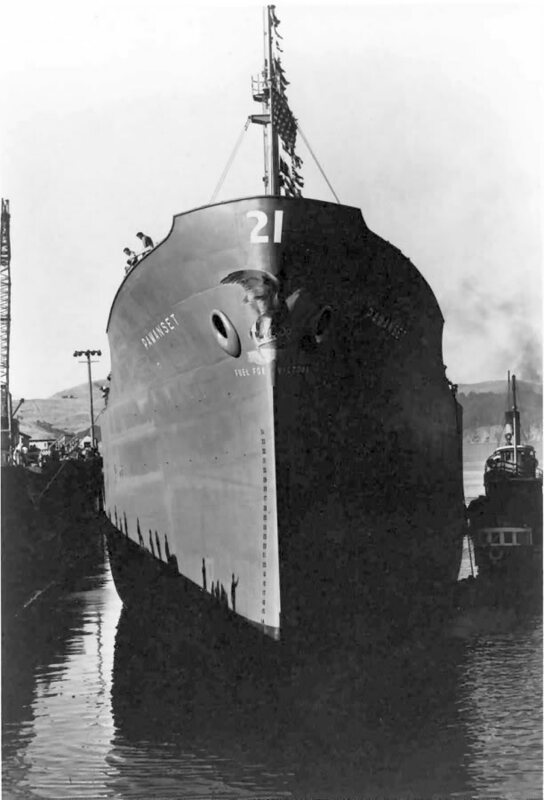 Laid down, 30 March 1943, as a Maritime Commission type (T2-SE-A2) tanker hull under Maritime Commission contract (MC Hull 1264) at Marinship, Sausalito, CA. 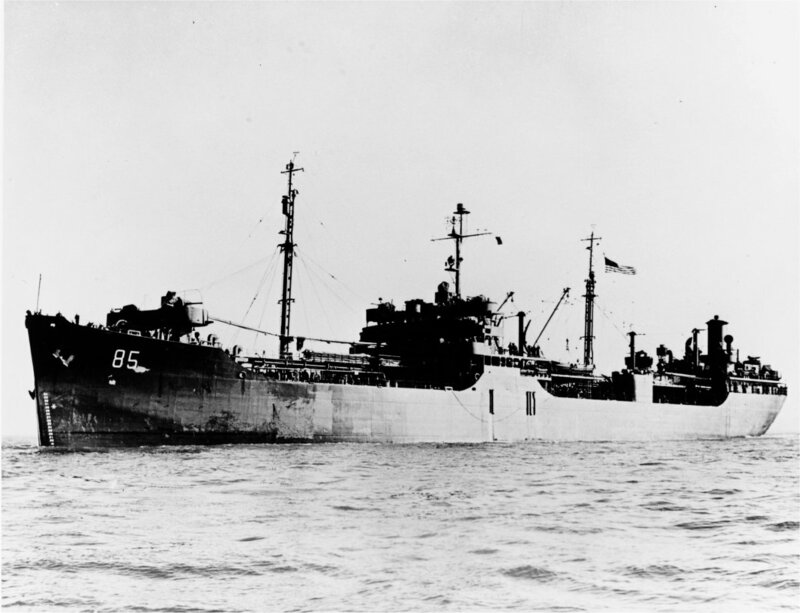 Transferred to the Maritime Commission, 11 October 1946, for lay up in the National Defense Reserve Fleet, Suisun Bay Group, Benecia, CA. 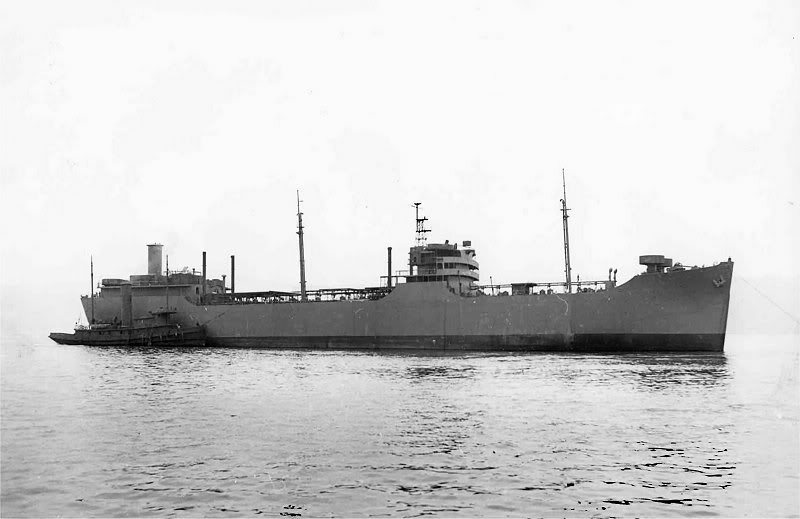 Placed out of service and struck from the Naval Register, 26 September 1957, and transferred to MARAD for lay up in the National Defense Reserve Fleet, Beaumont, TX. 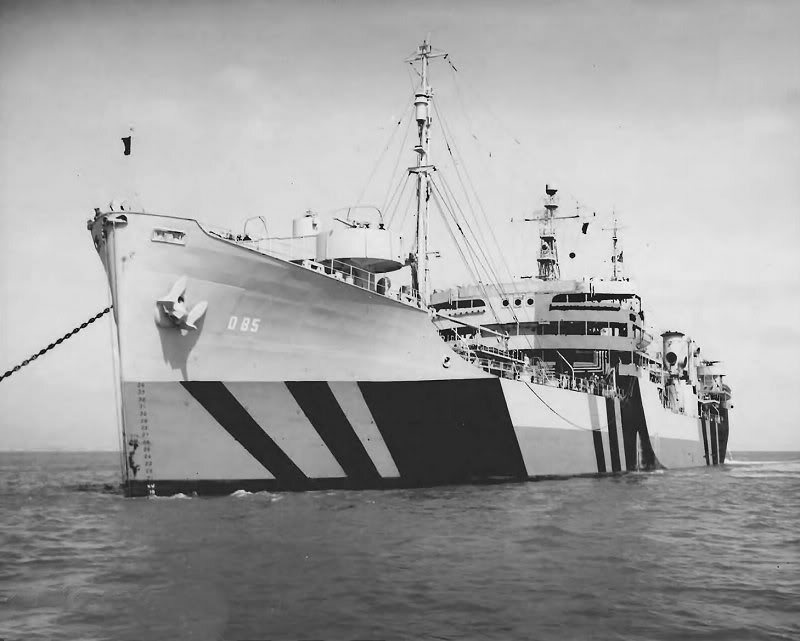 Operated by Seatrain Lines, New York, N.Y.
48k Pamanset being moved by tugs to her fitting out berth after launching, 25 June 1943, at Marinship, Sausalito, CA. 56k Pamanset entering her her fitting out berth Marinship, Sausalito, CA., 25 June 1943. 53k USS Pamanset (AO-85) at anchor probably off her conversion yard, Kaiser Swan Island Yard, Portland, OR., soon after completion as a Fleet Tanker. She is painted in camouflage Measure 32 Design 3AO. 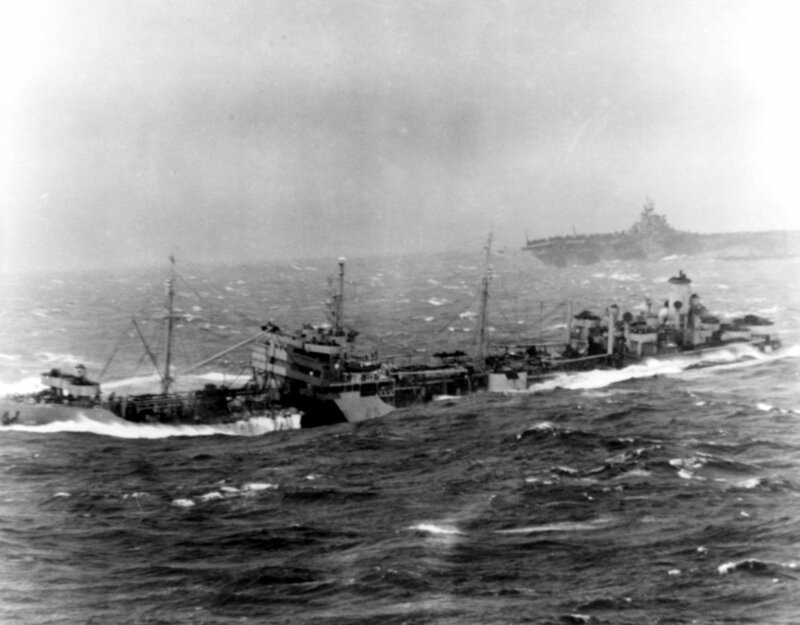 80-G-373716 141k USS Pamanset (AO-85) struggles through an East China sea storm to refuel Task Force 38, 13 January 1945. USS Ticonderoga (CV-14) is in the distance. Photographed from USS Essex (CV-9). 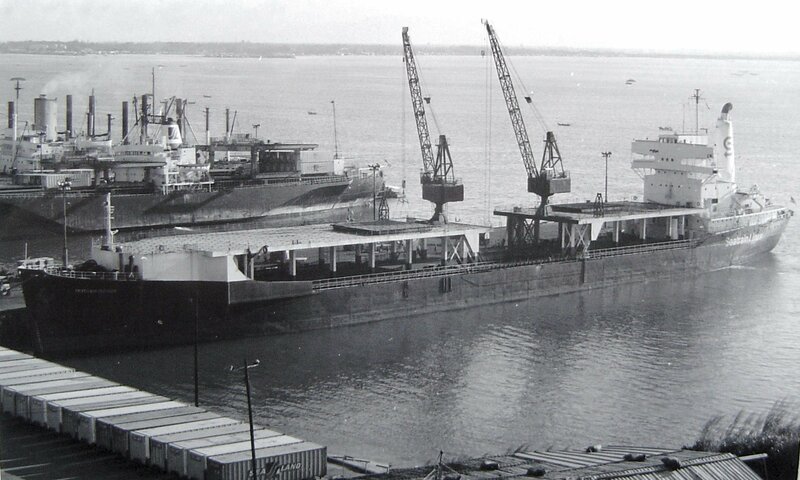 146k USS Pamanset (AO-85) under way, date and location unknown..
399k Ex-USS Pamanset (AO-85) working cargo at Subic Bay, Philippines, as the Seatrain Lines heavy-lift ship SS Seatrain Florida, circa 1971.